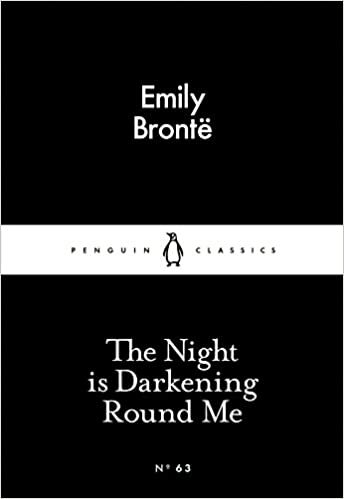 Some of Emily Brontë's most extraordinary poems. I would stop reading poetry if it weren’t for my quest to find a poet who really speaks to me. Spoiler alert: it’s not Brontë, and the quest continues. I will feel awful giving this little compilation a bad review, so I’ll keep it brief. Emily, it’s not you, it’s me. I love you; I love your prose, but my brain cannot comprehend poetry. It’s the wrong type of poetry for this moment in my life – it was too drear, too mortality-focused, and utterly utterly grey. For now, I need some hope. I’m sure, to an intellectual, or even to someone even slightly cleverer than me, the poems are magical, lyrical, wonderful. Please forgive me.